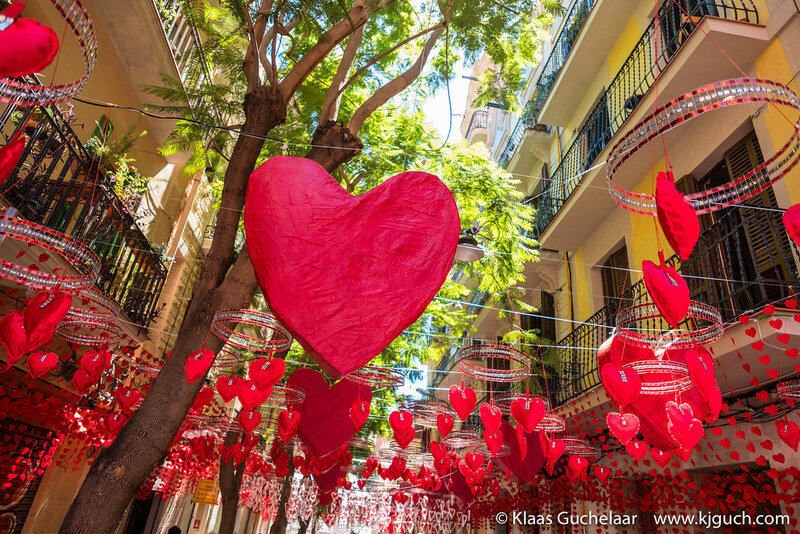 I made my way to Barcelona again last week for some festivities. 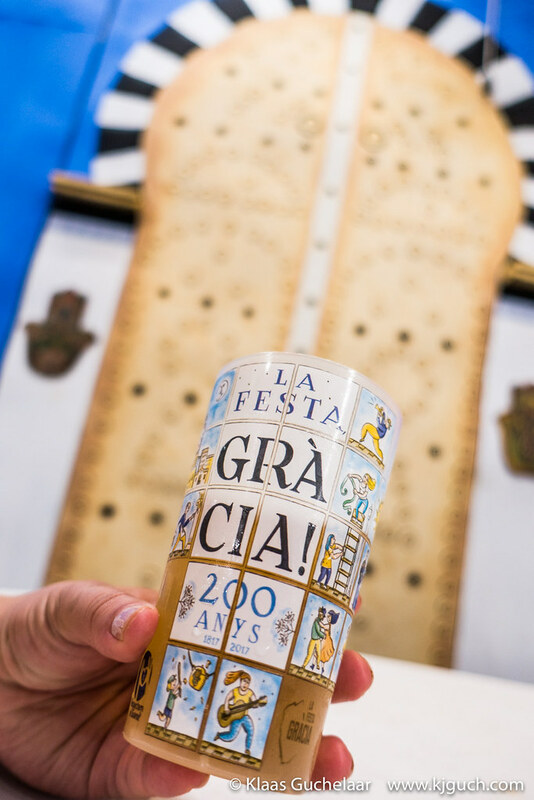 A lot of festivities as a matter of fact as the Gracia neighborhood was all about La Festa Gracia, a week’s worth of activities and concerts all over the neighbourhood. 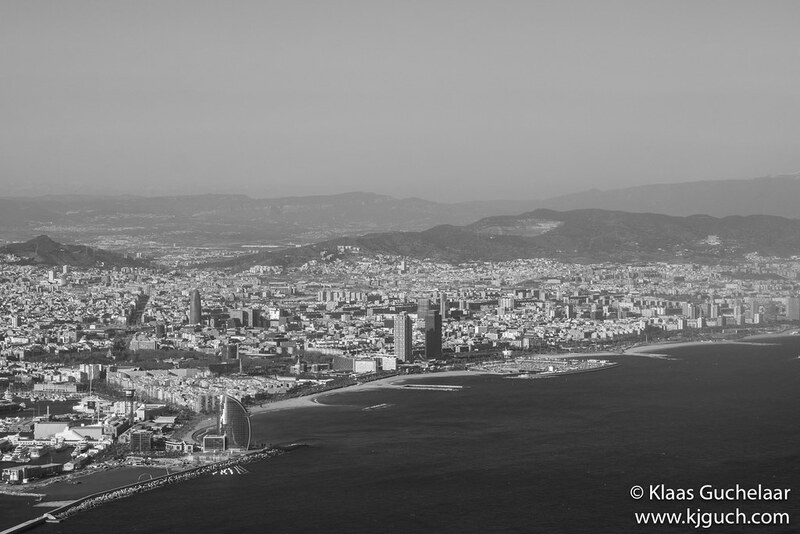 Visiting Barcelona in the coldest time of the year… Is that a good idea? Well, it’s still a lot warmer there than in Assen, so I wasn’t too worried. And flights in February were well priced too. And well… excuses aren’t really necessary for visiting my girlfriend again, are they?